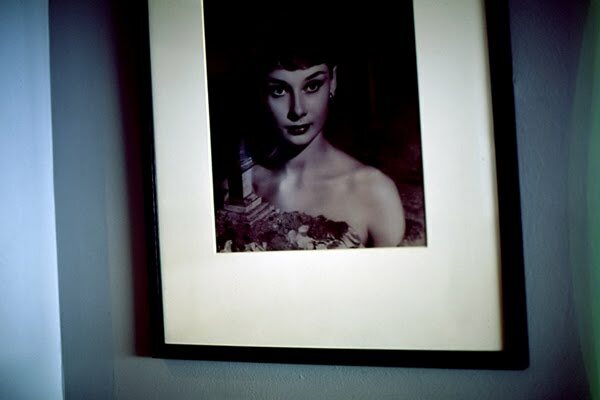 Audrey kept me company, while I had afternoon tea at the bar on the 5th floor of the National Portrait Gallery. The view wasn't bad either. Gorgeous. And I love elite chrome, I have to put some in my new camera ! Holy moly. That top shot... Crazy good! what a great great photo mary. wooooow. oh i love so much this photo! isn't it the best... never seen it captured better! quite wonderful. gorgeous is the 1st photos!!! I especially love that top photo. Gorgeous. 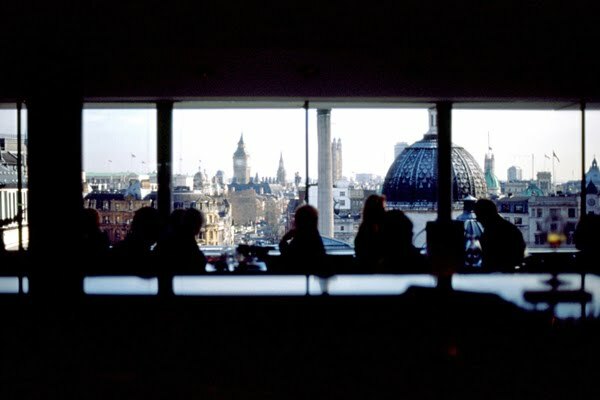 Do you sell your photos? Beautiful view and a lovely lady to keep you company!! that is quite the view! i love that first photo - brilliant!